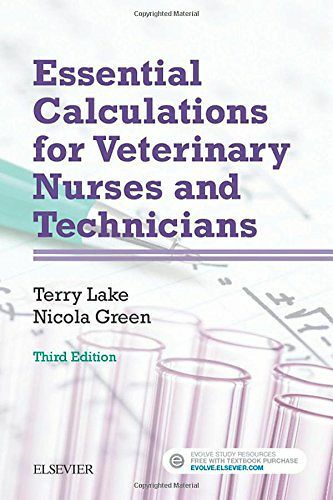 Learn to easily master the types of veterinary nursing calculations you will face on the job with Essential Calculations for Veterinary Nurses and Technicians, 3rd Edition . 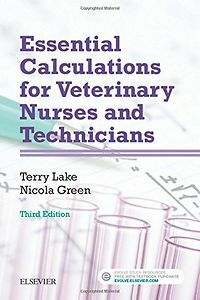 From basic arithmetic to dilutions and statistics, this useful text covers all aspects of calculations as applied to veterinary nursing. Readers will benefit from the text's common sense approach to clinical situations, and complete the book knowing how to use calculations to determine dosage rates, anesthetic flow rates, radiography exposure rates, parenteral nutrition, and more. 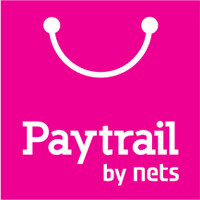 User-friendly features include simple language, detailed explanations, ample examples, and special author guidance so that content is easy to follow and understand. Plus, the text's abundance of learning features such as self-assessment questions, clinical hints, and tips help clarify important concepts and ensure that you have mastered everything you need to make calculations in the day-to-day clinical environment.